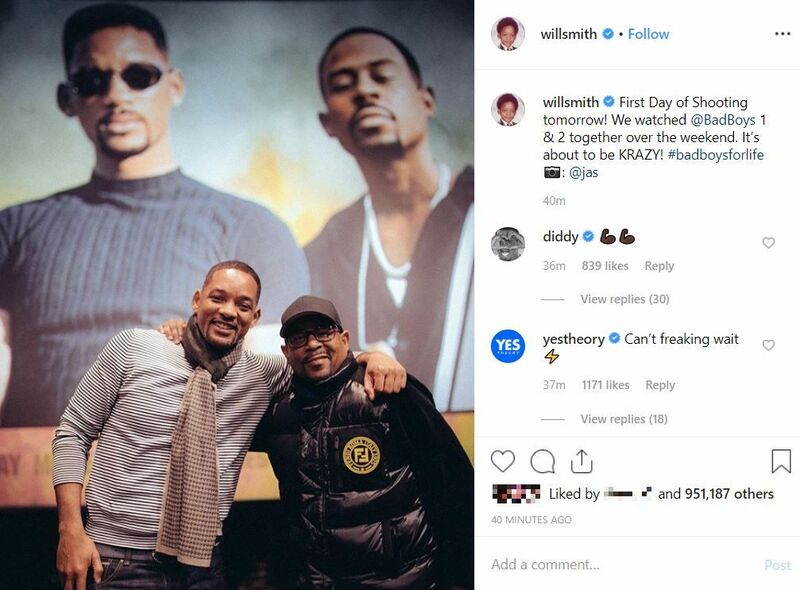 It’s time to really get excited because Will Smith has taken to Instagram to get us charged up for the third instalment of Bad Boys. He promises that it’s about to be ‘KRAZY’. Smith posted the picture which also features co-star Martin Lawrence on social media earlier today (13 Jan), telling his 27 million followers the good news. And just as many of us do when we’re looking forward to something, the pair reminisced on the previous two films by watching them both over the weekend. 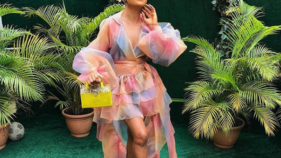 Fans have gone into a frenzy with the likes of P. Diddy, Winnie Harlow and Adebayo Akinfenwa also posting to express their excitement. Back in November, Smith and Lawrence announced the third instalment of the Bad Boys franchise. 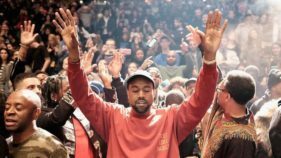 The two stars met up in Los Angeles and decided to share the good news with their millions of adoring fans on Instagram. The new film will see Marcus Burnett (played by Lawrence) working as a private investigator having fallen out with Mike Lowery (Smith). Lowery is in the midst of a mid-life crisis while having to deal with being matched with a new – crucially younger – partner. The pair finds themselves reunited after an Albanian man puts out a death order on both men, for the killing of his brother. The film has a reported budget of $100 million (₦36,500,000,000.00) so you can expect all the action and explosions your eyes can handle.